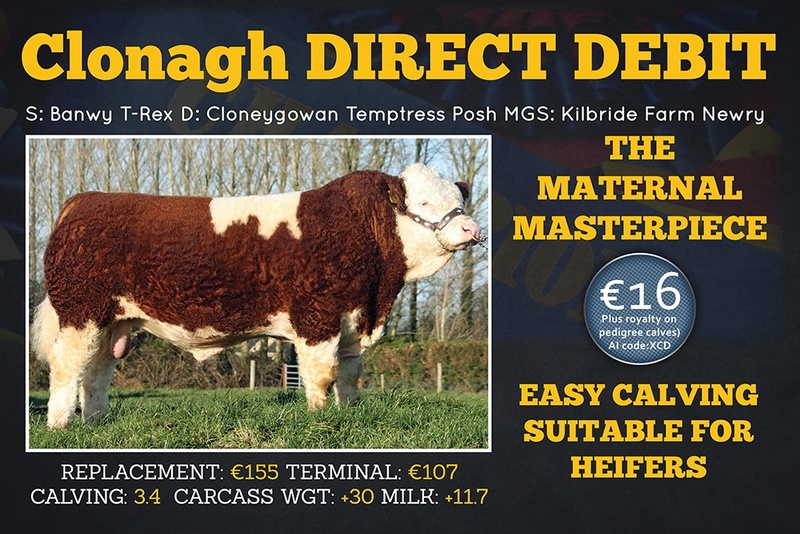 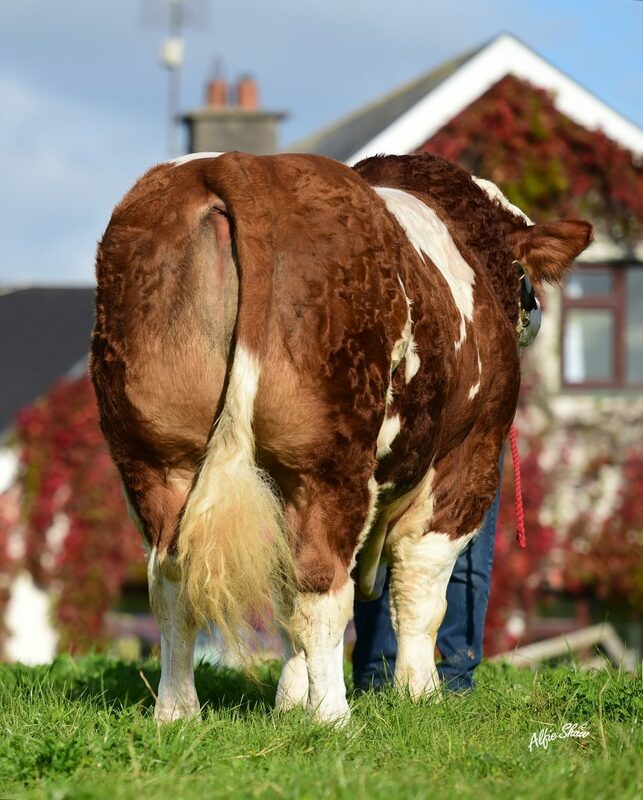 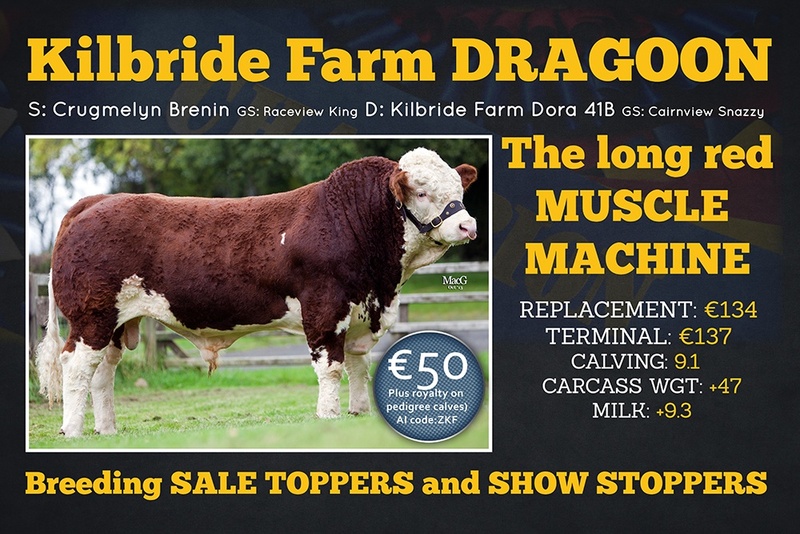 POWERFUL SENIOR SIRE: Having seen a picture of a smart calf online with the smallest head I’ve ever seen we went to see this bull before he went to sale. 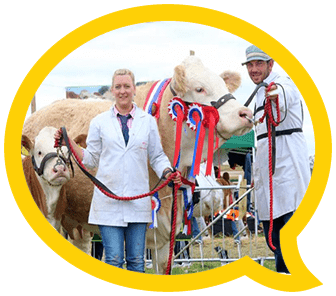 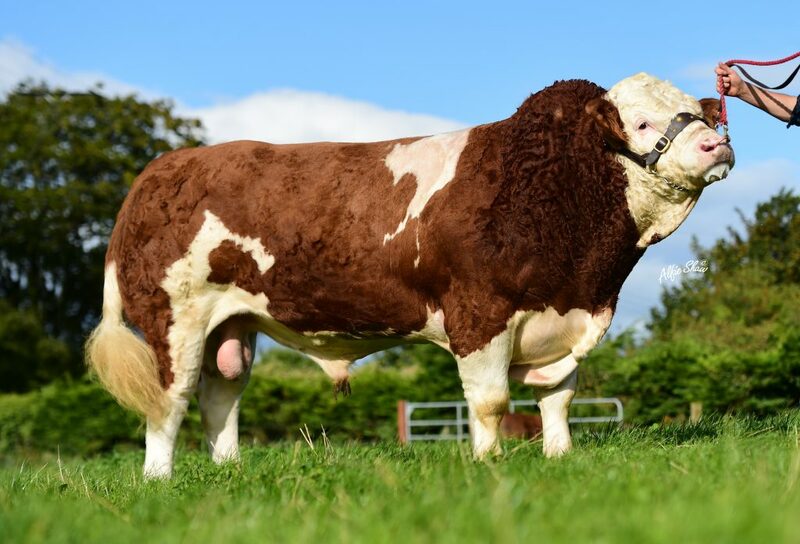 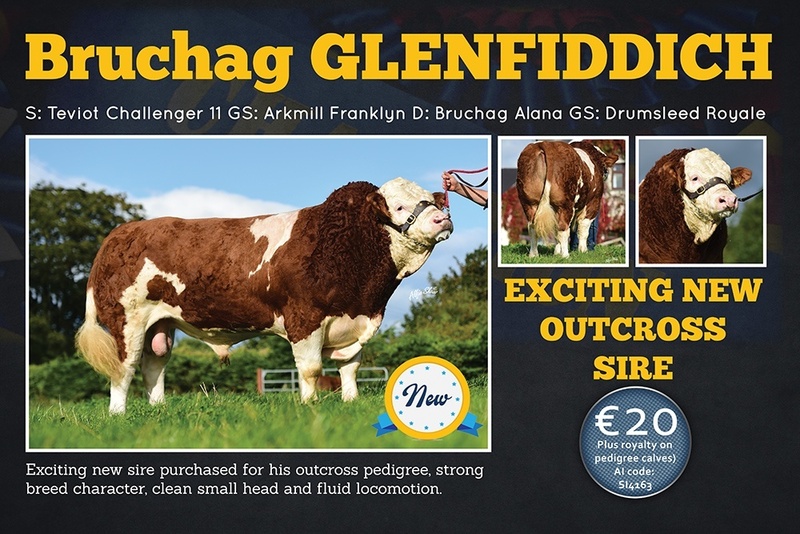 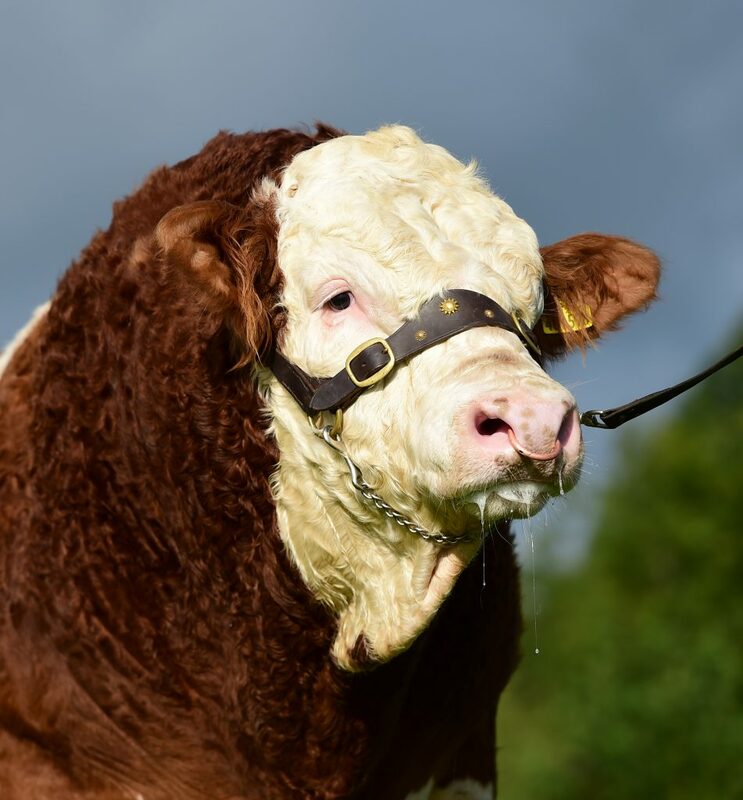 The sheer power clean bone and perfect locomation with a super dam and a sire previously seen when sold at Stirling from a prizewinning line at the Highland show all made the decision to purchase Glenfiddich very easy. 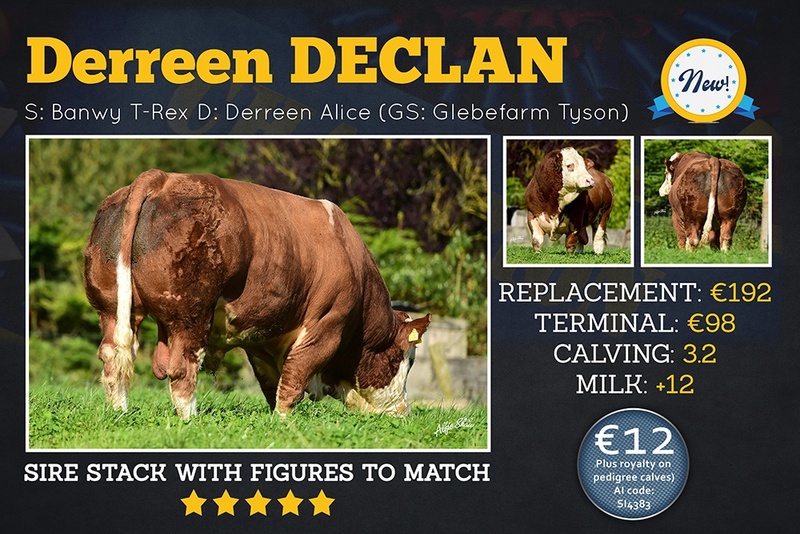 First calves easy born and impressing us more by the day.